Right-click and open large image in separate window...IF you dare. I am now offiically *DAID! * DAY-YUM! 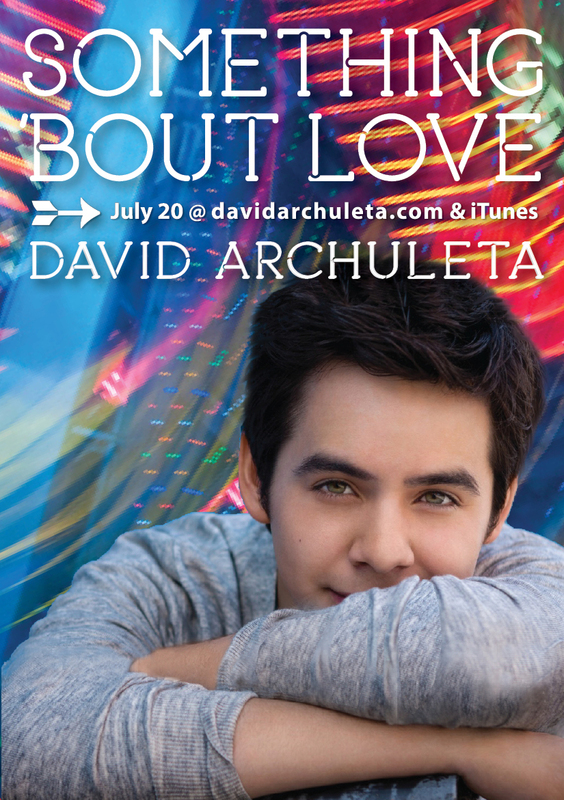 Tags: David Archuleta, David Archuleta is LOVE, David Archuleta's smokin' hot Summer Single! David Archuleta's smokin' hot Single "album cover", Something 'Bout Love, Woot!, Yowza! 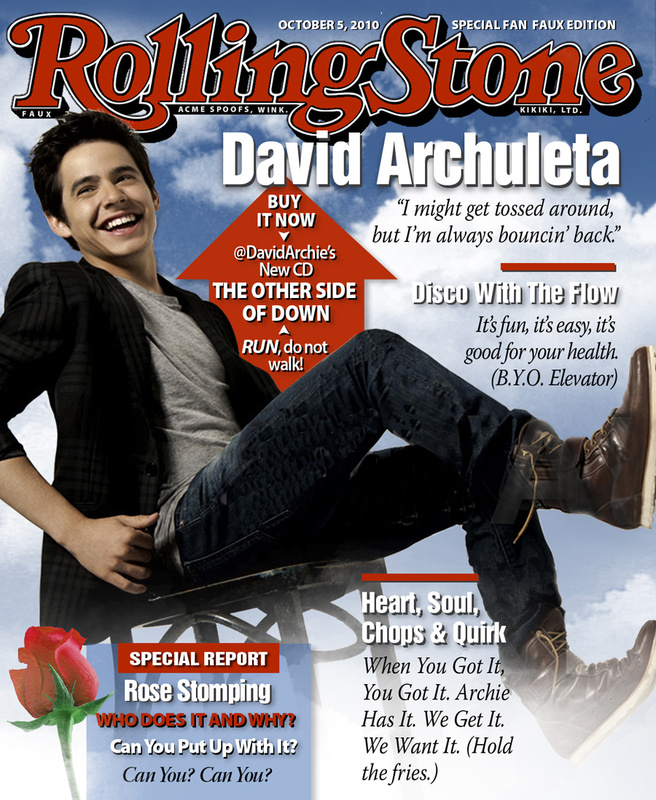 David Archuleta is LOVE. (Am I repeating myself?) 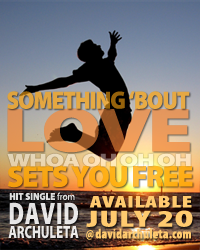 David’s new single, “Something ‘Bout Love” has WIN plastered allllll over it. SUMMER HIT SUMMER HIT SUMMER HIT!!! 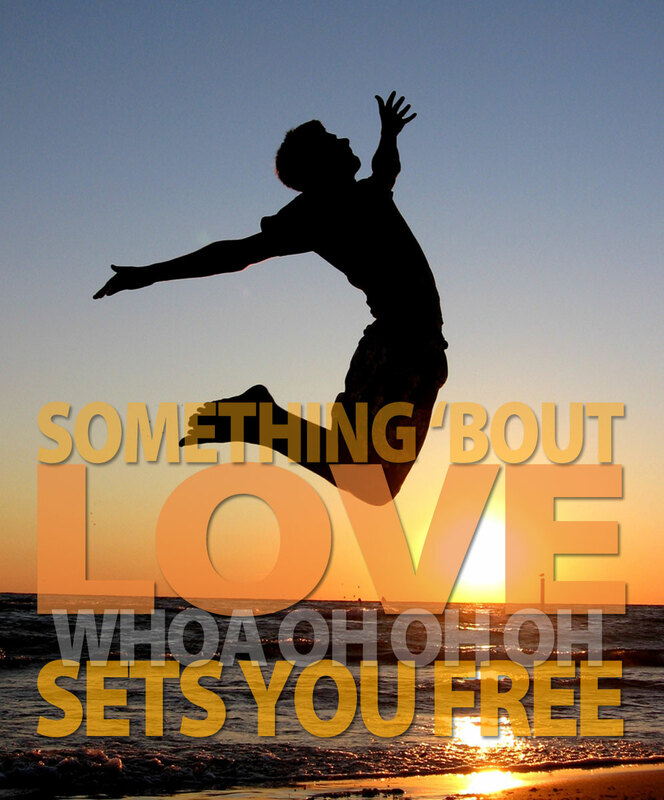 That pic above shows EXACTLY how “Something ‘Bout Love” makes me feeeeeeeeeel!!!! I’ve long known that a certain predominating pop production style known for its canned, clubby syncopation and inescapable electro-bot autotune overlay was a preferred flavor on today’s pop music menu. While I’ve always been one for vanilla with chocolate fudge sauce and peanuts, pop charts will bear out that the more popular flavor among David’s peers is of this more production-heavy variety. You know what? I LUUUUUURVE “SOMETHING ‘BOUT LOVE!”. It’s a summer LOVE CHANT! It’s YOUNG! It’s It’s SUMMERY! It’s DANCEABLE!! It’s FULL OF HOPE!!! It’s ENCOURAGING!! It’s JOYFUL!! ON A STICK!!!YESSSSSSSS! 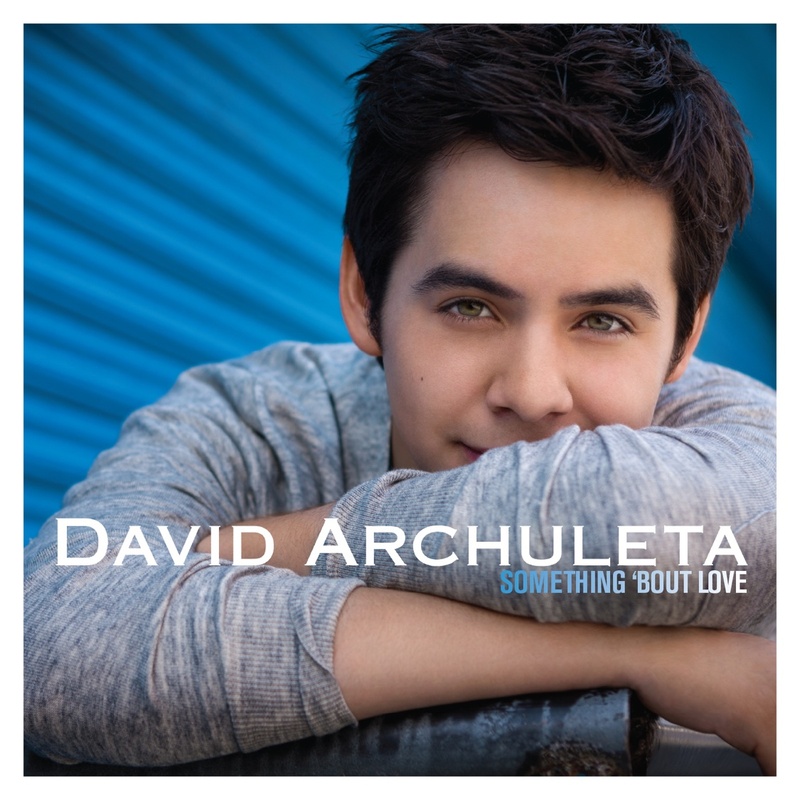 For those who don’t know (there really can’t be anybody reading this who doesn’t know, but…kikiki) David’s single, “Something ‘Bout Love” will be available for purchase exclusively at David’s official website (davidarchuleta.com) on July 13, and available on iTunes July 20! WOOOOOOOOOOOOOOT!!!!!! 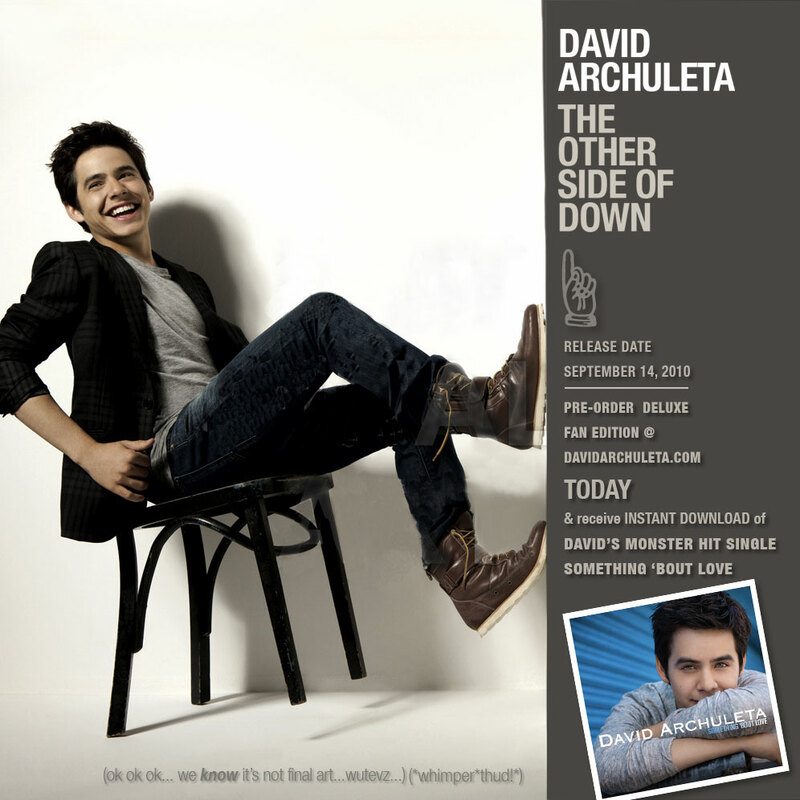 ANNNNND, you can listen to it right now on David’s site… IN A PERPETUAL LOOOOOP lolol…. I AM GIDDDDYYYYYYY! And while I’m CELEBRATING, do NOT MISS David on July 4 on PBS “A Capitol Fourth” where he’ll join other BIIIG STARRRS on the West Lawn of the Capitol. 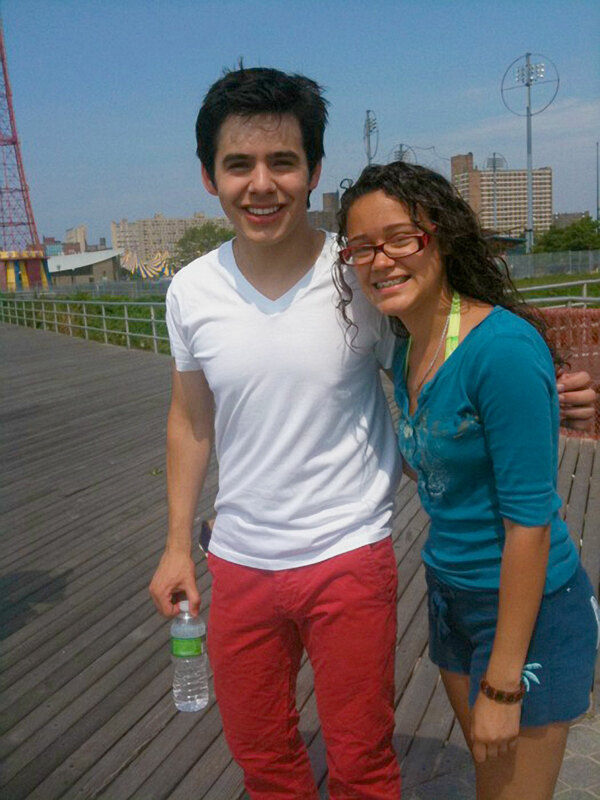 David will sing the National Anthem and Stand By Me! I HOPE HE JAMS WITH GLADYS KNIGHT!!! YESSSSSSSSSS!!!! ALLLLLRIGHTY, ebbybody… HAPPY SUMMER AND HAPPY 4TH OF JULY!!!!! !